One of the largest fragrance producers in India, Keva’s portfolio spans multiple product categories internationally. 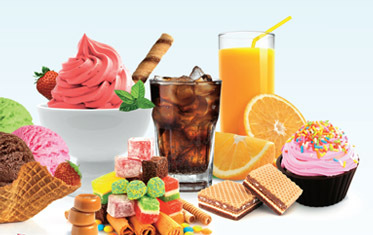 At Keva, we develop delicious flavours that underpin food and beverage brands in multiple countries. 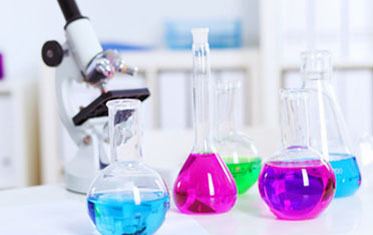 Keva offers bio-technology research and cosmetic ingredients testing services through Scientific Research Centre. From a relaxing fragrance that’s perfect for unwinding after a long day to a burst of energy in the morning to get you going, our fragrances are an integral part of personal care products. 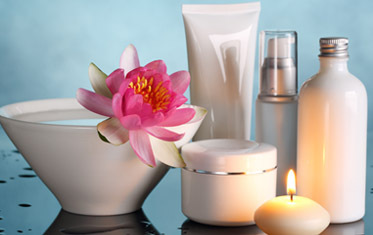 Fragrances play an important role in the hair care category. Together with the texture and nature of the product, fragrance helps denote the right attributes. Feeling confident and radiant every morning is imperative as it sets the tone for the day. Fragrances help achieve the right state of mind. The smell of freshness is always associated with laundered clothes and towels. Our fragrances are designed to withstand the wash cycle and be a hallmark of freshness. A spotless kitchen and a sitting room that’s sparkling clean often take a tedious amount of work. Keva’s innovation ensures cleaning products retain their effectiveness through right smell. Fine fragrances that evoke emotions have long been an integral part of our illustrious heritage. Keva fabricates ingredients which turn fragrances into cherished perfumes. The timeless range of floral notes now get a boost of strength, stability and longevity. Cyclofloranol has a complex odour profile with notes of white flowers as well as rose and peony, combined with a very pleasant component of aldehyde.